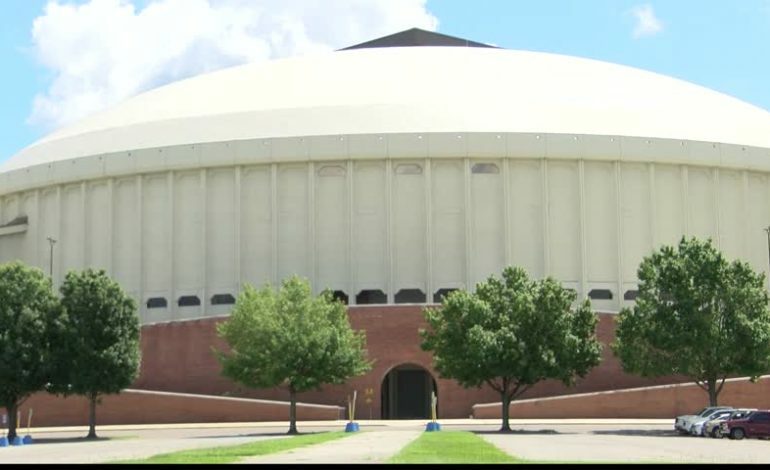 The CAJUNDOME and the Lafayette Parish School Board (LPSS) has determined an alternate date for the 2019 high school graduation ceremonies. Due to two large concert requests for the dates of May 14th and May 18th, the CAJUNDOME offered the alternative dates of May 10th & 11th or May 24th & 25th to Dr. Aguillard and the School Board. LPSS has made the decision to host graduation at the CAJUNDOME on May 10th & 11th, with rehearsals on Thursday, May 9th. streaming opportunities, refer to www.CAJUNDOME.com.